Education is one of the most important investments a country can make in its young people and its future and is critical to reducing poverty and inequality. At an individual level, it has a significant positive impact on a young person’s confidence, self-esteem and employment prospects. 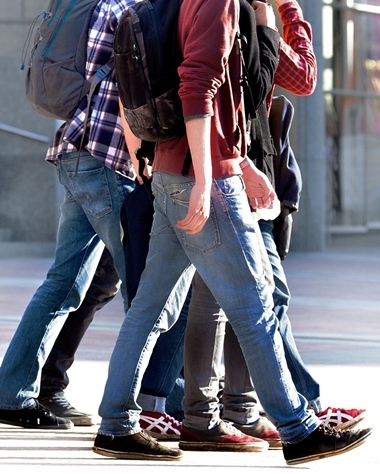 Kids Under Cover’s strategy of complementing the provision of stable and secure accommodation with educational support has proven to be a simple yet effective approach to the long-term prevention of youth homelessness. The Scholarship Program helps young people who have the passion and motivation to continue education but don’t have the resources. These scholarships are helping young people aged 12-25 years old undertaking schooling, TAFE, university and job training. 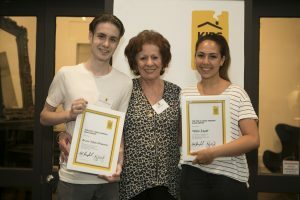 We provide the Kids Under Cover Scholarships for secondary and post-secondary study and the Ken and Lenka Morgan Scholarship as a one-off award to help a young person achieve their personal goals. We are also proud to administer the Department of Health and Human Services (DHHS) Student Scholarships Program. 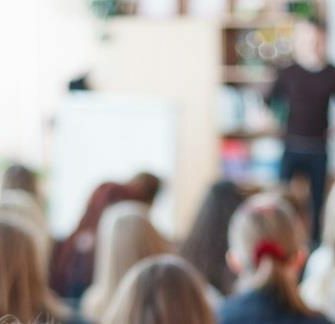 The Australian Scholarships Group has predicted parents and carers in Melbourne are likely to spend around $68,000 on a primary-secondary state school education for a child born this year. As more families feel the strain of soaring education costs, rising house prices and an increased cost of living, many young people may be forced to leave school or education early. Our scholarships give young people the support they need to stay in school. This is not just by helping financially with educational expenses, such as travel costs, textbooks, and equipment, but also by preventing the social exclusion that can haunt young people who miss out on camps, excursions or other school social activities due to lack of funds. 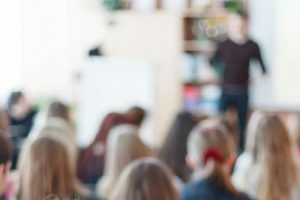 A scholarship may also provide a young person with the freedom to choose the subjects they are passionate about, rather than just those they can afford, thus keeping them engaged with their studies. 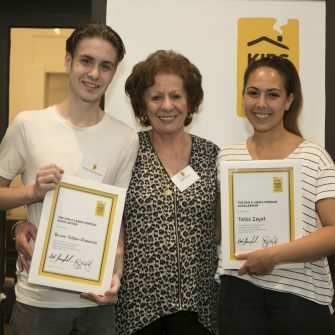 The Ken and Lenka Morgan Scholarship is a one-off scholarship to the value of $5,000 awarded to ONE exceptional young person who is supported by our Studio Program. The scholarship can be used to assist you to pursue your personal, educational and career goals. For example, career counselling driving lessons, short life skills courses (i.e. first aid training, public speaking, RSA, etc. ), creative and sporting pursuits (i.e. music lessons or tennis coaching) and international or national volunteer placements. Find out more about Department of Health & Human Services Student Scholarships.